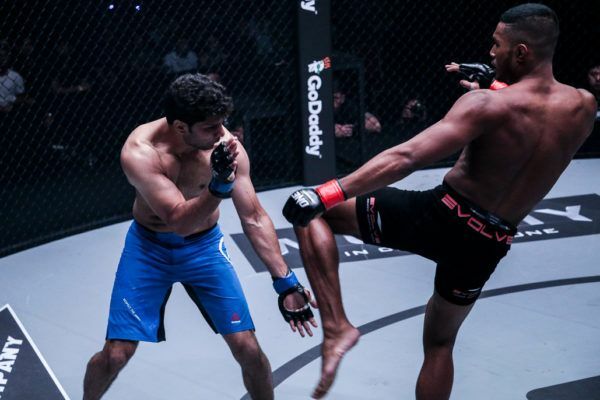 A classic clash of youth against experience. 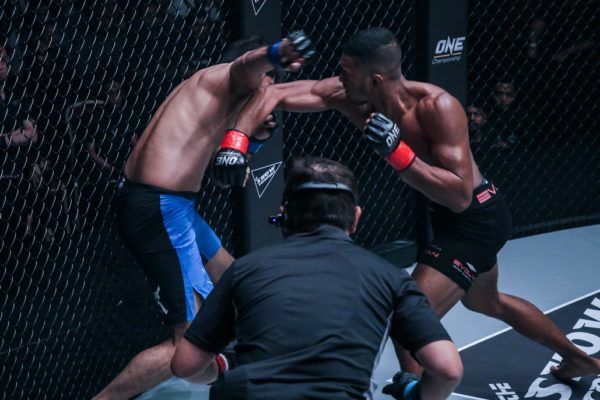 Catch the young lion Amir Khan Ansari in action at ONE: UNSTOPPABLE DREAMS! 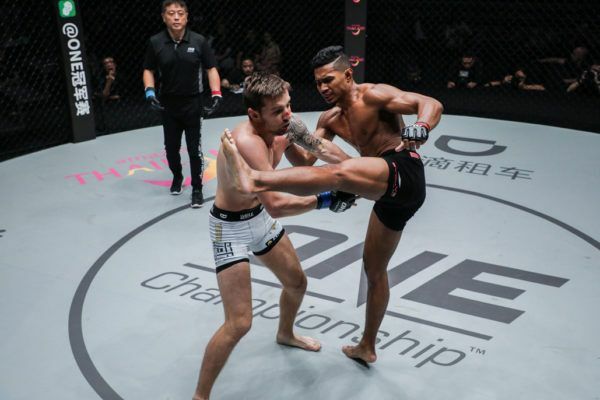 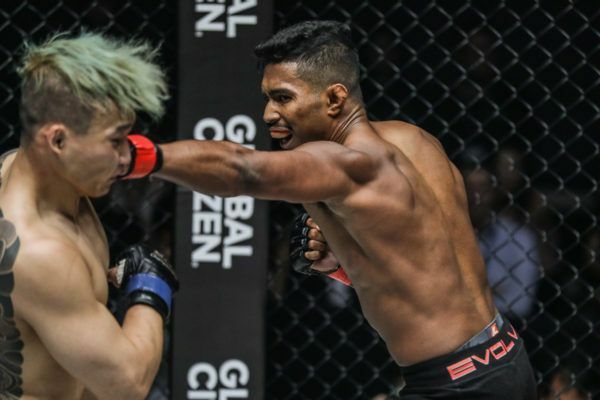 One of the greatest knockouts in ONE Championship history lands for the Singaporean sensation! 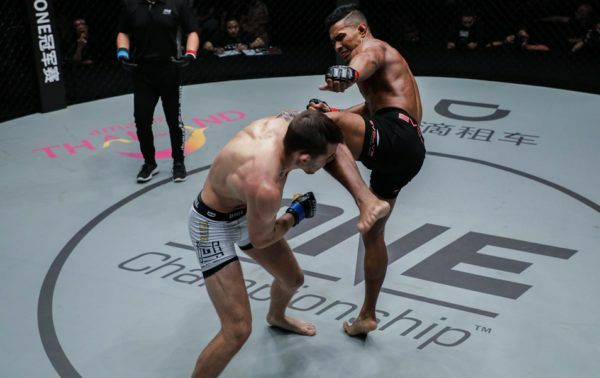 Can the young Singaporean martial artist add another TKO to his record when he returns at ONE: UNSTOPPABLE DREAMS? 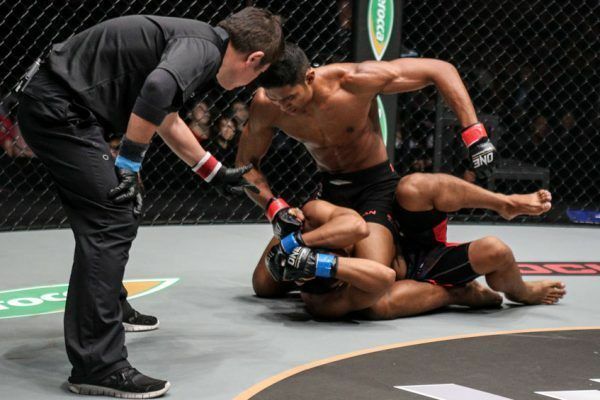 Expect a stoppage when the Singaporean faces Honorio Banario, but will it be him who gets it? 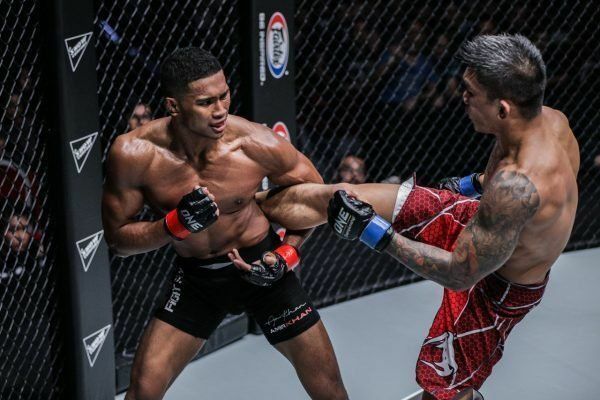 Can the young Singaporean hero maintain his incredible KO rate when he faces Honorio Banario in China?